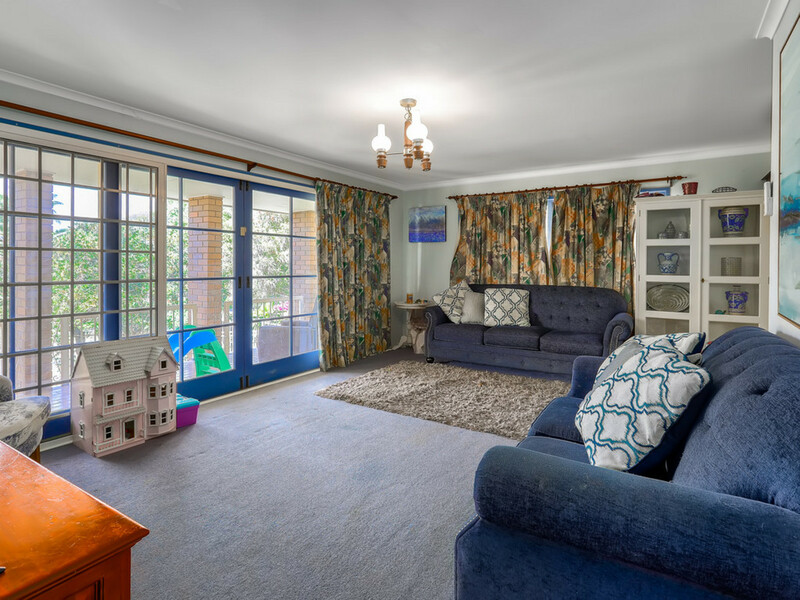 Tucked away in a fantastic pocket of Oxley bordering Corinda, this large home features a functional multi generational layout. 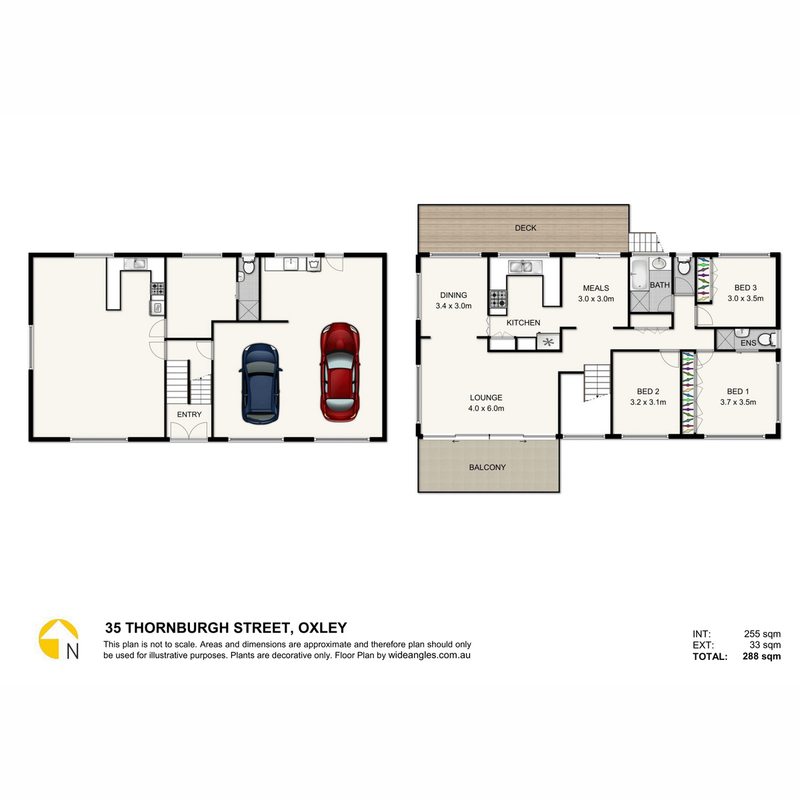 Upstairs features three light filled bedrooms, as well as a kitchen, lounge, dining and meals area. 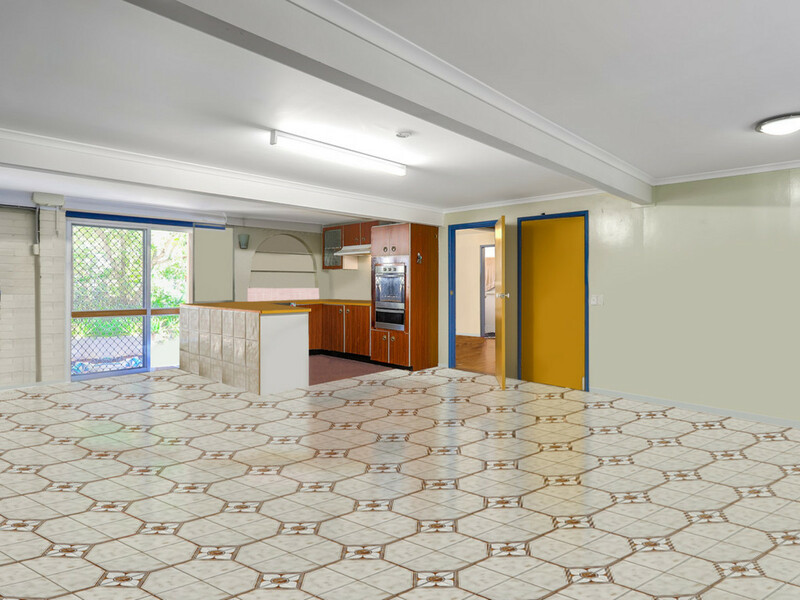 Downstairs is ideal for the extended family or someone looking for additional income, with a kitchenette, bathroom, laundry and another room. 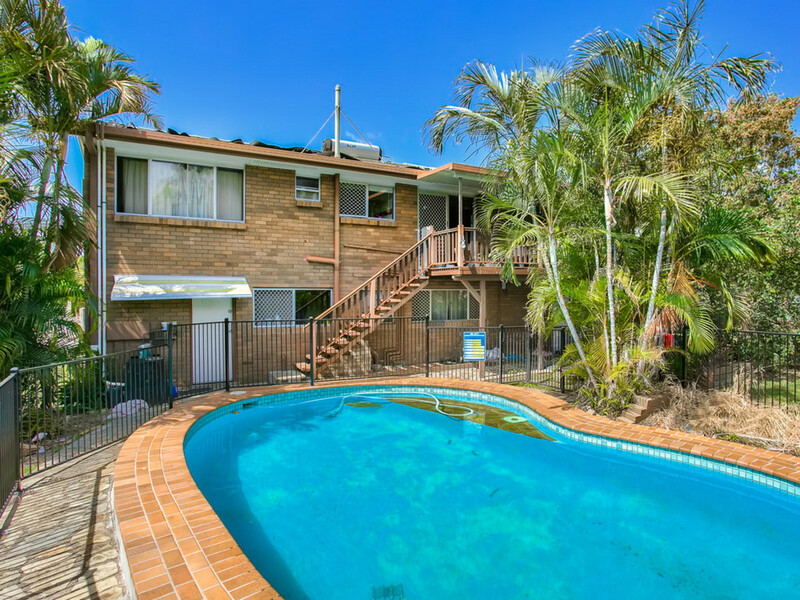 The house also provides extra relief from the Australian summer with upstairs and downstairs large covered outdoor living areas and a pool. 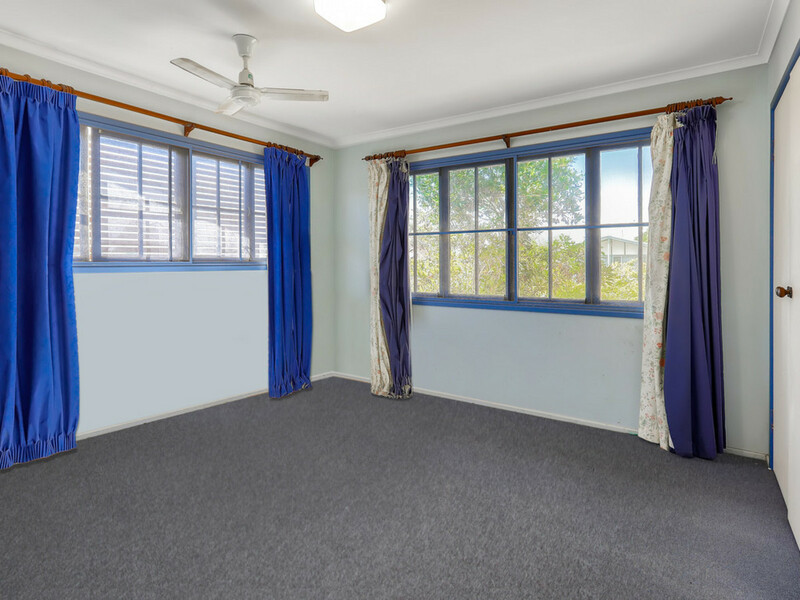 The level fenced yard is ideal for the children and pets to enjoy. 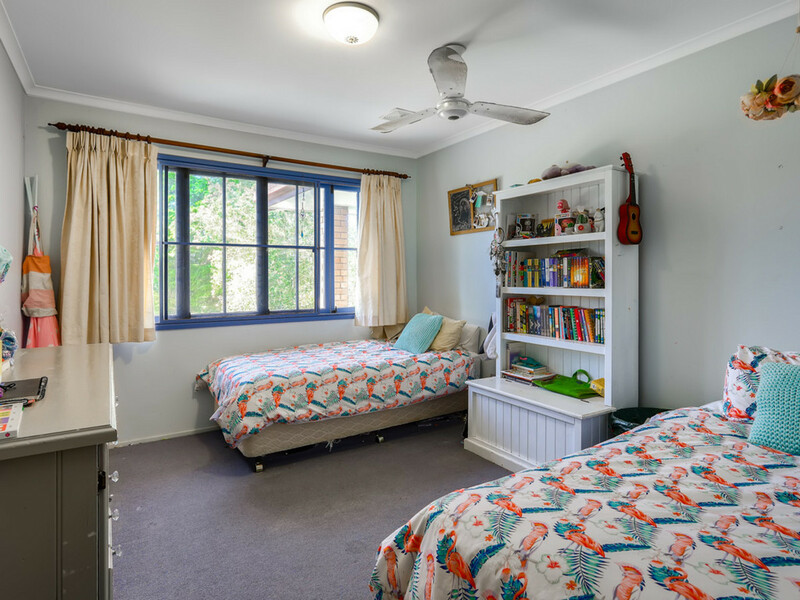 This home is conveniently located just a minutes’ walk to Corinda State School and an easy walk to Corinda village with its fantastic array of local shops, cafes, restaurants, parks and reliable public transport. 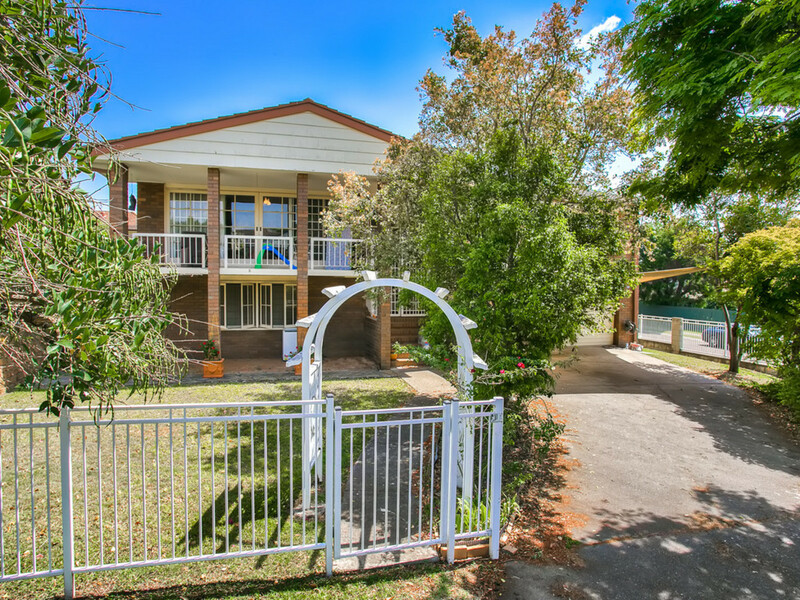 It is also close to some of Brisbane’s best performing private schools, including St Aidan’s Anglican Girl’s School and it is a short ride to Brisbane Boy’s College, St Peters Lutheran College and the University of Queensland’s St Lucia Campus. 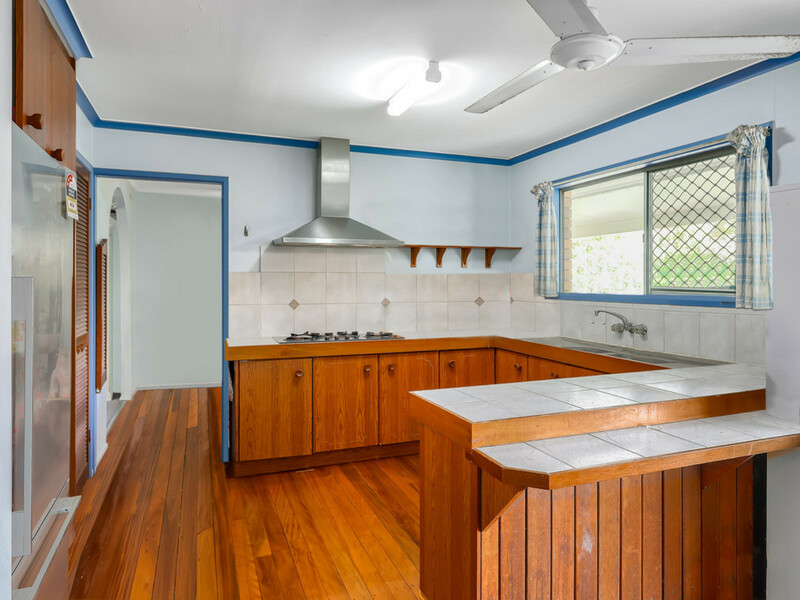 If you want easy access to all the conveniences and to live in a quiet and friendly neighbourhood and profit from your efforts, call Carol to arrange an inspection.